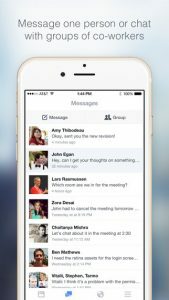 Facebook’s previously rumored enterprise-focused social app, Facebook at Work, has been released for public. 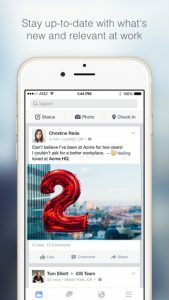 The company is launching new iOS and Android apps called “Facebook At Work,” along with a web version accessible via its main website. The app lets companies create their own social networks amongst their employees that are built to look and act like Facebook itself. The main purpose of the app and web tool is to eliminate the presence of E-mails as the primary communication medium and provide a collaboration tool that lets colleagues communicate with a more familiar interface. However, there are handful of differences between the two social apps. There are zero advertisements and the company doesn’t track users or hold their data. Facebook says a key feature of the app is Groups, which the company believes could replace email lists that appear never-ending and seem to grow larger with time. Employers can create separate log-ins for employees to use with their Work accounts, or users can link these up with their other profiles to access everything in one place. Facebook is jumping into this existing market with all of its social media knowledge and attempting to make a smooth transition to a business product. The workplace app puts Facebook head-to-head with the likes of Microsoft’s Yammer, Slack, LinkedIn, Convo, Socialcast, and a huge number of others who are trying to tackle this space. 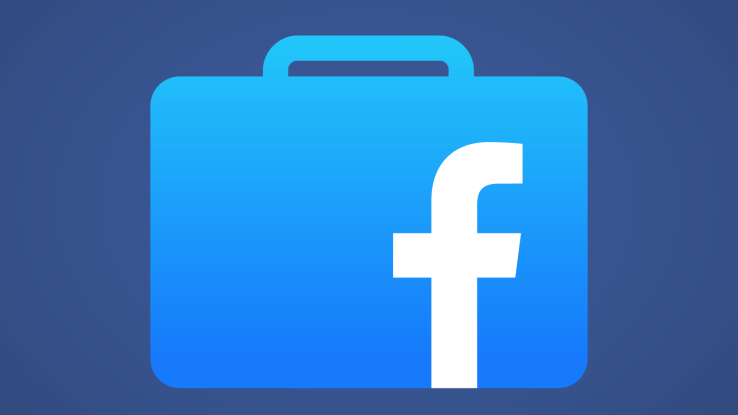 ‘Facebook at Work’ is currently free, while most of the other apps offer tiers of pricing. By making this free, Facebook could potentially drive a lot more users to its wider network. 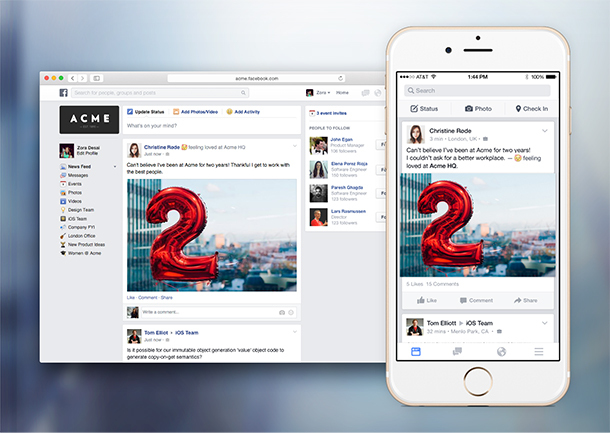 Facebook At Work is now available for download on iOS, and we’ll update with link to the Android version once it’s live, though both are usable via a limited access at present.